Industry-leading cycle time by expert appraisers nationwide! On time or it’s free. We’re so confident in our ability to deliver fast, accurate damage estimates that we back our Same-Day and Next-Day Service with a money-back guarantee. * If we don’t deliver your estimate on time, it’s free. 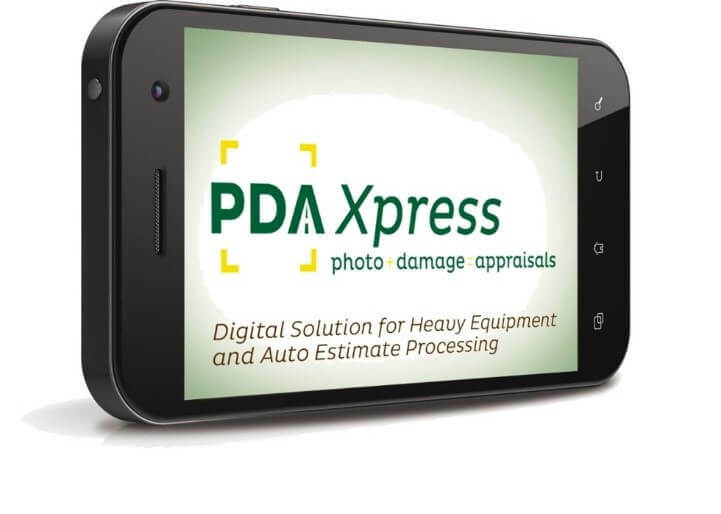 PDA is the first independent appraiser to offer Same-Day Service for auto damage estimates. *Read the full terms of service for Same-Day and Next-Day Service. PDA Xpress. 3 hours or less. Your customers can use our mobile-friendly virtual estimating tool to submit photos and receive a repair estimate in 3 hours or less. Learn more about PDA Xpress here. Speed is one thing. Delivering it with accuracy and consistency is another. That’s where we excel. Our estimates are completed thoroughly by highly trained experts. We follow all state and local guidelines, and each of our appraisers must pass continual, ongoing training and meet our national quality control standards. Our goal: to deliver thorough, accurate estimates the first time.